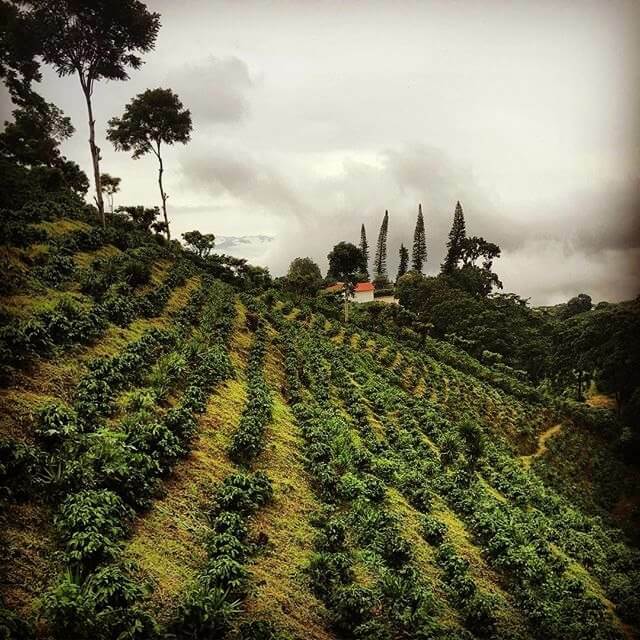 Flavor Profile: Juicy sweet lime and orange acidity with a small hint of lime rind texture, caramel and peanuts in the middle, with plum and an interesting rooibos herbal character new to this season’s harvest. Pacamara and Bourbon Cultivars, washed process. Elevations range from 1300 to 1550 meters at Finca El Manzano. The Beneficio is also located at the farm. Cuatro M is family owned, operated by Emilio Lopez Diaz. Relationship coffee since 2008. El Manzano is situated on the northern slopes of the Santa Ana Volcano.